It's spring – everything is turning green, flowers are budding, and the air is filled with anticipation of warmer days. 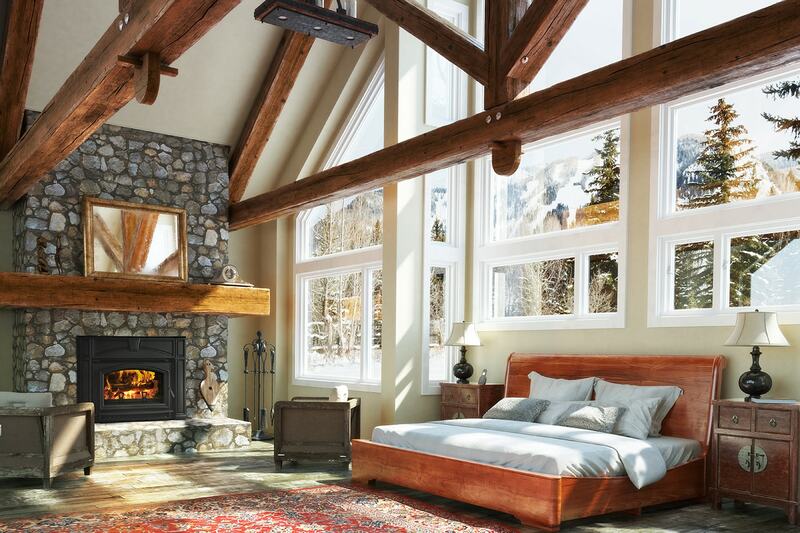 If you’re anticipating warmer nights at home this winter with a new Quadra-Fire stove, you can save some serious money by combining two or more of these saving incentives. 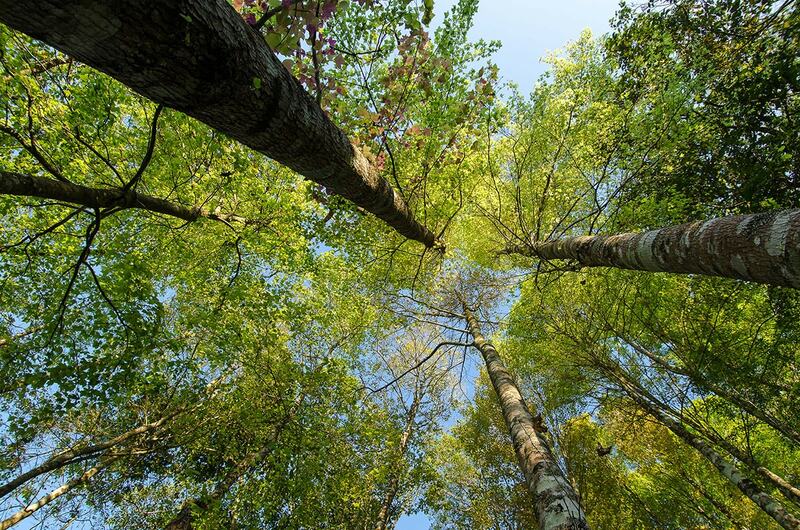 Biomass Tax Credit The U.S. government is offering a tax credit for energy-conscious purchases that improve the energy efficiency of our homes. U.S. taxpayers can receive a $300 dollar-for-dollar tax credit for purchasing a qualifying wood or pellet stove between January 1, 2015 and December 31, 2016. All Quadra-Fire wood and pellet stoves qualify. More information is available here. 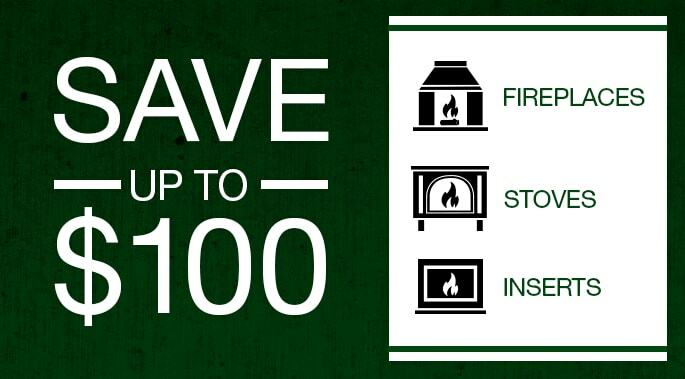 $100 Coupon Quadra-Fire is giving you additional incentive to save with this $100 coupon. 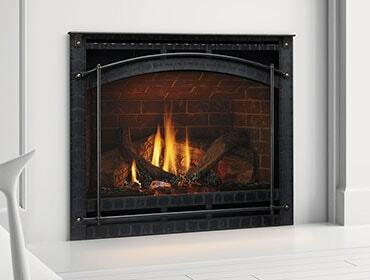 Simply register for the coupon online and present it at the Quadra-Fire dealer where you buy your stove. Combine the coupon with the tax credit and you can save up to $400 on a new stove! Efficiency Maine Rebate If you live in Maine, you can save another $500 on a wood or pellet stove through the Efficiency Maine Rebate program. High-efficiency wood and pellet heating systems are eligible for Home Energy Savings Program (HESP) incentives and Efficiency Maine Energy Loans. For more information, scroll down to the “Supplemental Heating Systems” area on the Efficiency Maine webpage here. MassCEC Wood Stove Change-out Program Residents of Massachusetts who currently own a qualifying (inefficient) wood stove may be eligible to participate in the Commonwealth Woodstove Change-Out program. Made possible by a partnership between Massachusetts Clean Energy Center, the Massachusetts Department of Environmental Protection and the Department of Energy Resources, the program offers rebates to assist Massachusetts residents with replacing non-EPA-certified wood stoves with cleaner, more efficient EPA-certified wood or pellet stoves. For more information and to see if you qualify, visit the Massachusetts Clean Energy Center website here. If you’ve been thinking about buying a stove, or even if you haven’t, this is a really is a good time to buy one! After your stove is installed, you can save even more money by zone heating your home.